1.) 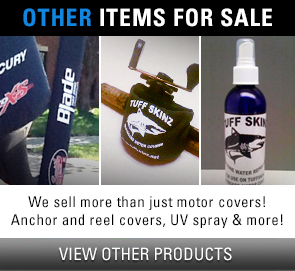 LIKE US on Facebook at: www.facebook.com/TuffSkinzProducts. If you already have then thanks! 2.) Leave a REVIEW and RATE any of our products on our website at the bottom of ANY product page. 3.) 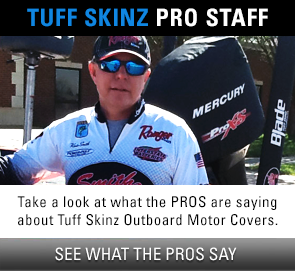 Send us pictures or a video of your Tuff Skinz while being used ON THE WATER. Photos or videos that are not taken on the water are appreciated, but will not be considered for the $200 prize. All three criteria must be met to win. Winners will receive a $200 Gift Certificate they can apply towards the purchase of any Tuff Skinz products. I have LIKED Tuff Skinz on Facebook. I have left a REVIEW on the website. 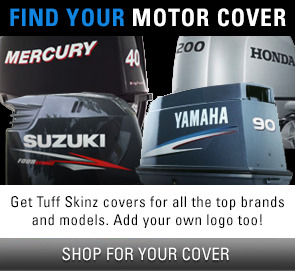 By hitting the Submit button, you authorize Tuff Skinz to use your photos for promotional reasons. Thanks.